A lot of the activities described here are intended to involve pupils emotionally, to appeal to their imagination and inventiveness as way of getting through to their intellect. 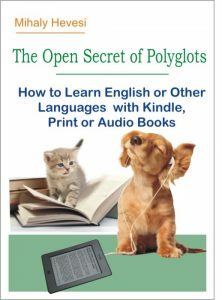 The book contains many sorts of activities as examples of what we need to invent, each aimed at mastering some little aspect of the idiosyncrasy of the foreign language. The basic idea of the tasks is first to get a particular age group of boys and girls (between 10 and 15) involved in the activities themselves and soon after in the language as well. 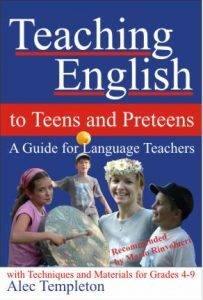 Teaching English to Teens and Preteens is designed to appeal to teachers wishing to diversify and experiment. The author hopes that the ideas given here will not only be of use within the Waldorf School context, but also for anyone teaching foreign languages. 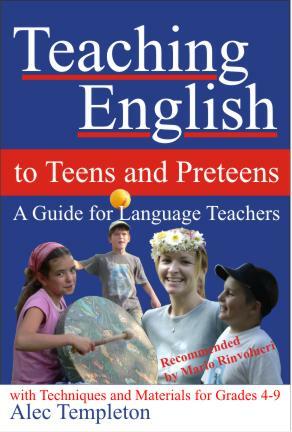 Although this book is for English, it may also inspire teachers of other languages. 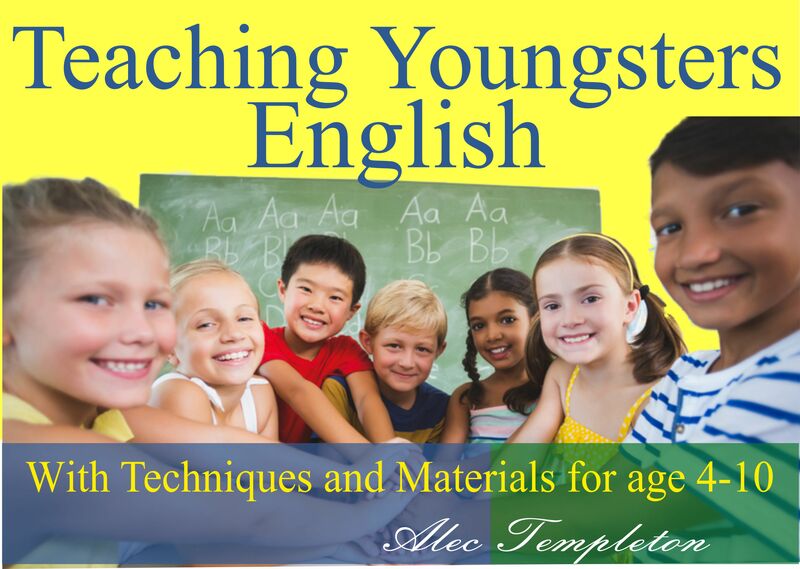 Alec Templeton began his long teaching career in 1972. He has taught English and trained teachers in Germany, Switzerland, Russia, Finland, Italy, Esthonia, Sweden, Hungary, and Norway. He now teaches English at Gymnasium Leonhard in Basel and Foreign Languages at the Waldorf Teacher Training College in Dornach.